NEW café and restaurant openings in Singapore during the month of April will probably revolve around Jewel Changi Airport. It will be officially opened on the 17th of April with 280 shops and F&B outlets. 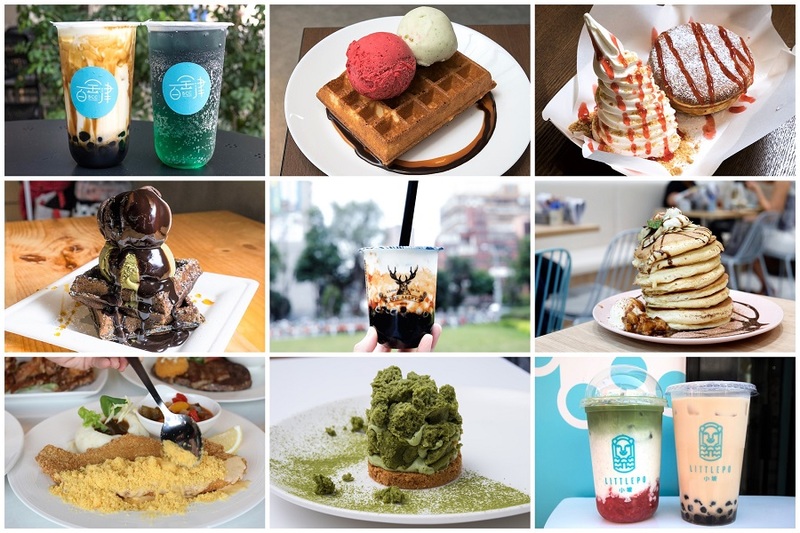 Places to look forward there include Shake Shack, Burger and Lobster, The Alley 斜角巷, Emack & Bolio’s, Rich and Good Cake Shop, and Birds Of Paradise. More on those for next month’s compilation. The Alley Luxe @ Cineleisure is the first premium lifestyle café concept of the brand, featuring an array of exquisite European baked treats such as Croissants, Cruffins and Kouign-amann. Customers can opt for take-away, or dine-in to savour signature beverages and baked pastries while enjoying the scenic view of Orchard Road. 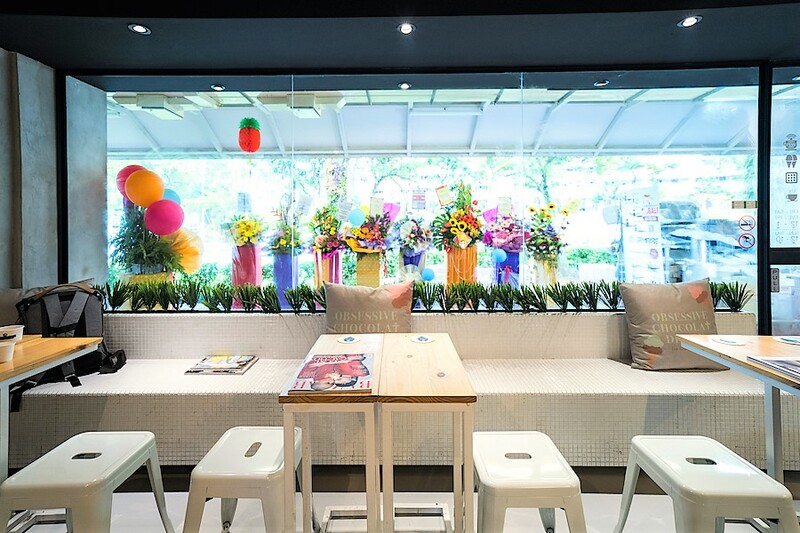 The Alley first started from Taichung, Taiwan, and has one main outlet in central Taipei. They are strong in their social media marketing, which really aided in their popularity. 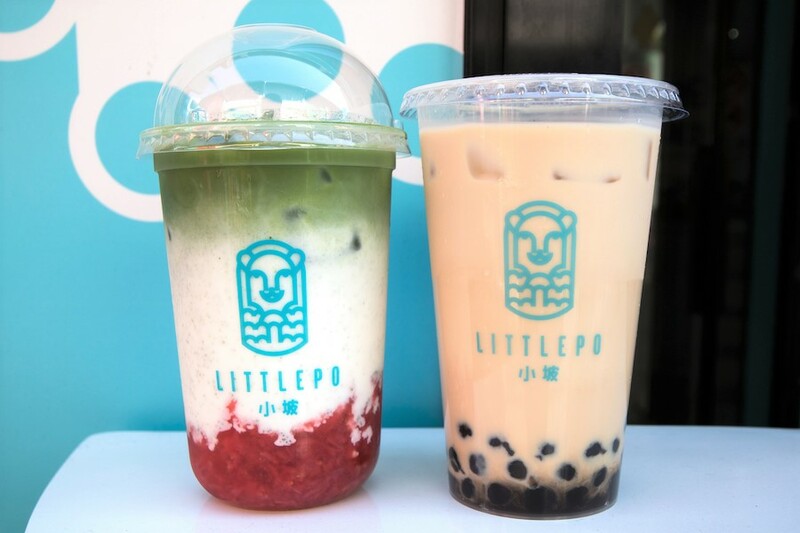 The brand’s concept is considered more modern and trendy, with other very photo-worthy ombre drinks on the menu like matcha latte, all served in their unique rounded base cups. 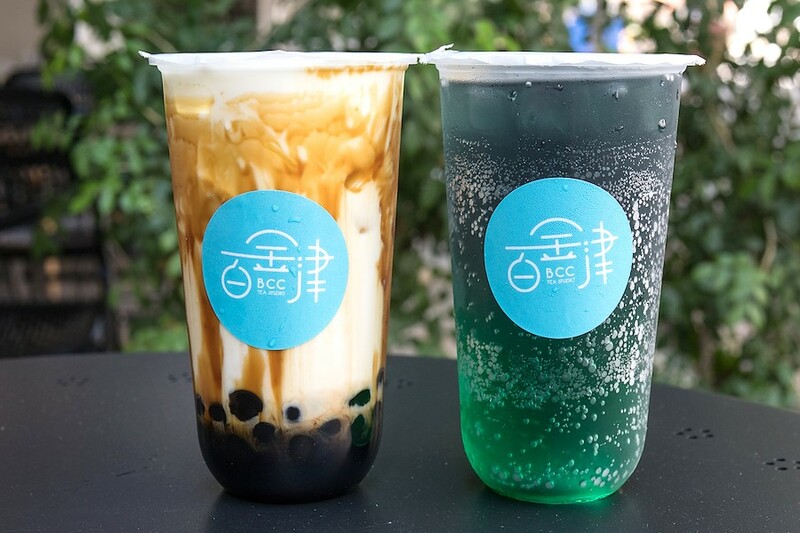 Their menu is divided into “series”, from Milk Tea, Tea Latte, Original Brewed Tea, Brown Sugar Deerioca, Blended to the photogenic Aurora Series – appropriately named Morning Dawn and Northern Lights. If you are looking out for their top drinks, they are the Brown Sugar Deerioca Milk, No. 3 Alley Milk Tea, Lemon Guava Juice, Royal No.9 Series and Lemon Milk. 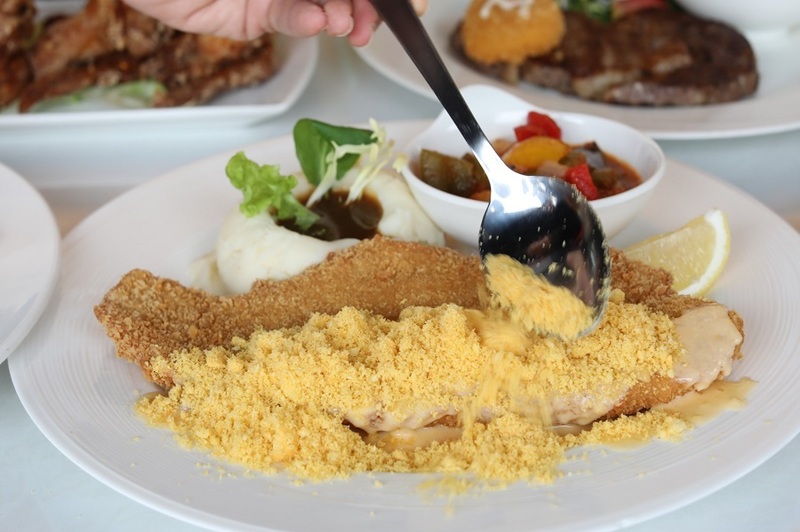 This is an under-the-radar café-eatery found along the Upper Thomson “foodie” stretch. 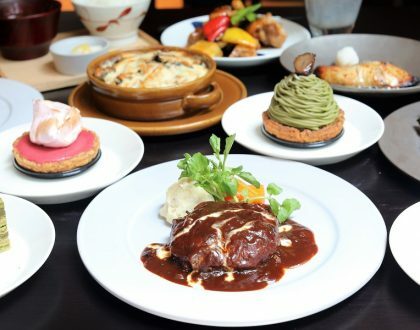 Molten Diners includes a wide selection of appetisers, pasta, and desserts on its menu. For starter, go for the House Special Chicken Wings ($7.90 for 5 pcs) which are like Har Cheong (prawn paste) Chicken with the crisp skin, juicy meat and signature aroma. The mains come with choices of two sides, and recommendations include Karala Creamy White Pepper Beef ($26.90), Harissa Chilli Salsa Chicken ($13.90), Katsu Curry Chicken Schnitzel ($13.90), Yuzu Butter Char Grilled Salmon ($21.90) and an intriguing “The Twist” Lava Fish Fillet ($14.90) topped with real, powdered Twisties (yes, that childhood snack). Lee’s Confectionery has recently attracted a lot of attention on social media, and it certainly has grabbed mine with its visually satisfying in-house made pastries. Located near Chinese Garden MRT, the confectionery serves roughly 6 to 7 different types of tarts, with some varieties available on a rotational basis. 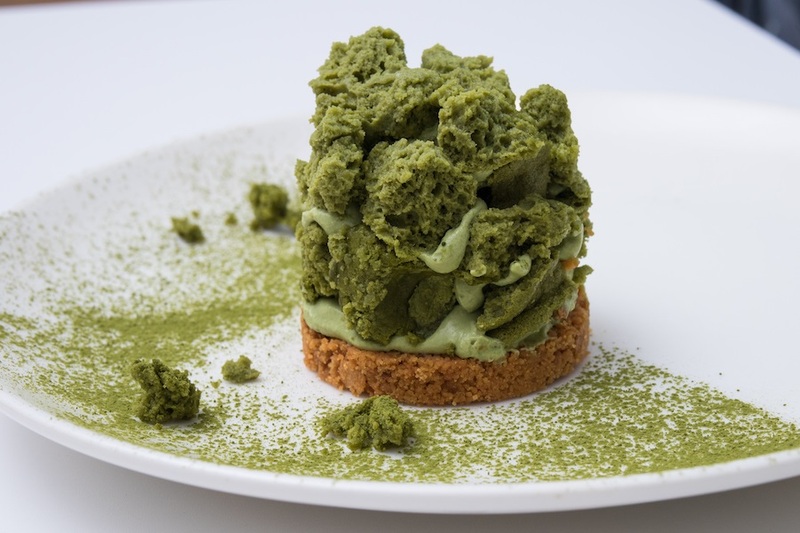 The best-seller here is the Dale ($8), which includes matcha included 4 ways – in a sponge, as crumble, matcha mousse, passionfruit compote with seeds on a tart sprinkled with… matcha powder. A refined and polished version with multiple different textures. 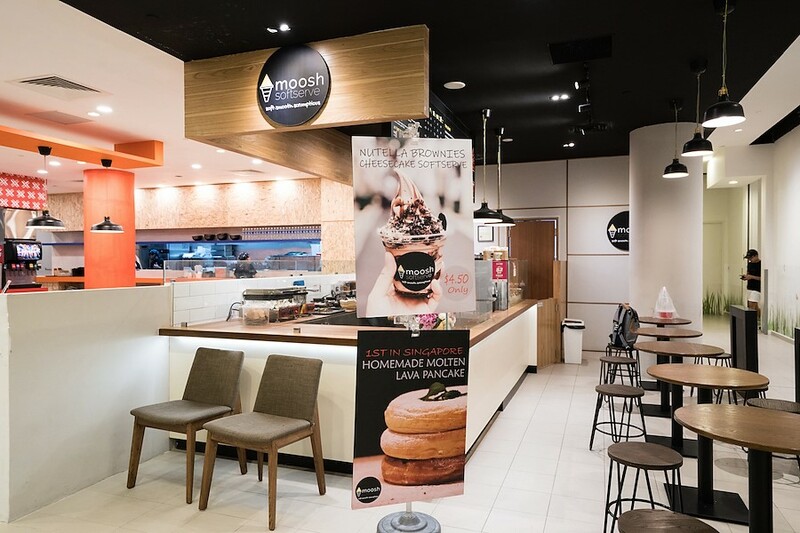 With their first outlet at Haji Lane gaining popularity within a year, Moose has expanded to the East to Our Tampines Hub. 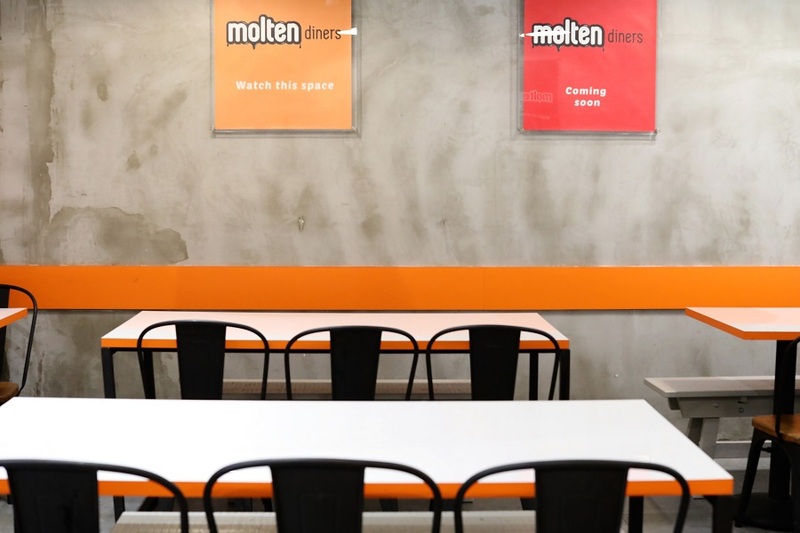 This is mainly a takeaway kiosk concept located at the basement level, with a small dine-in area of 12 seats. 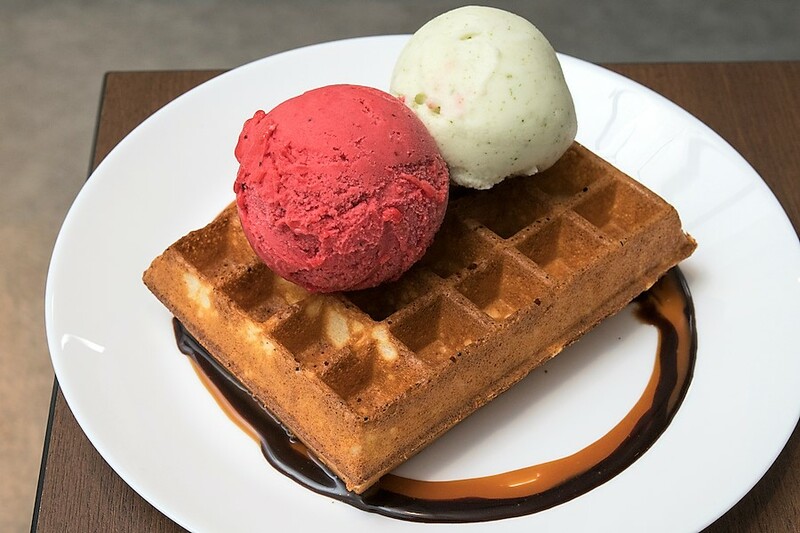 The menu offering is somewhat similar to their outlet at Haji Lane, using 100% Halal-certified ingredients in their softserve and toppings. Outlet-exclusive items include Softserve with Molten Lava Pancake ($8 – $8.50) and soon-to-launch Kurtos Cone ($9 – $9.50). Chocolate lovers will be thrilled to know find an OCD Café at Ang Mo Kio Avenue 10. 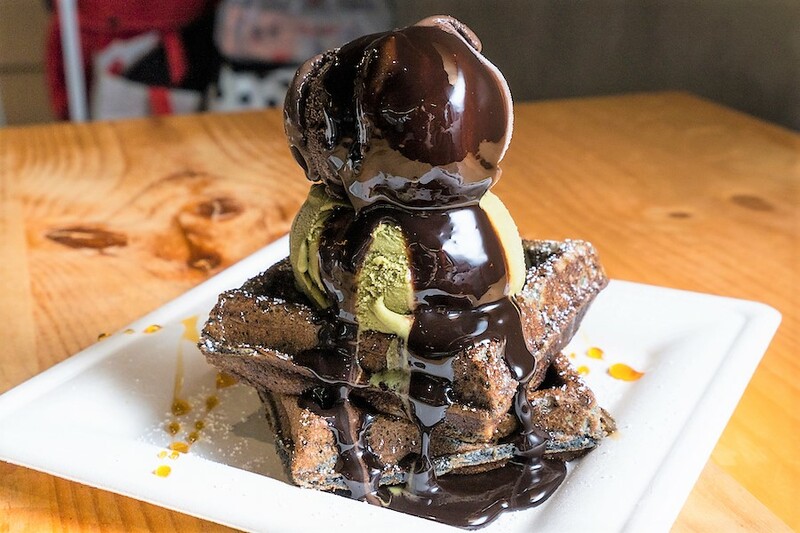 Not Obsessive-Compulsive Disorder, but Obsessive Chocolat Desire – for the love of both chocolates and ice cream. Ice cream is priced at $3.60 for a single scoop, $7 for double scoops, additional $1 for cone and $4 for a normal or sesame waffle. 16 flavours are available at any one time ranging from their signature chocolate flavours (as their name implies) to classic ones such as Vanilla and Strawberry Cheesecake. 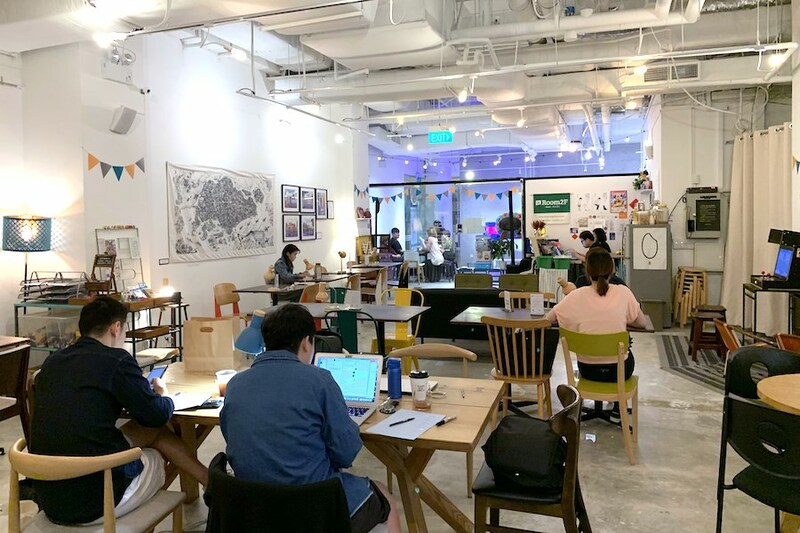 Located in the Bishan heartland right beside the bus interchange, Denzy offers a cozy and fuss-free space with about 20 seats. All gelato is churned in-house, with ingredients made from scratch. For example, the almond and macadamia nut pastes are created by stone grinding for 10 hours; while the yoghurt is sous-vide to make yoghurt based gelato. 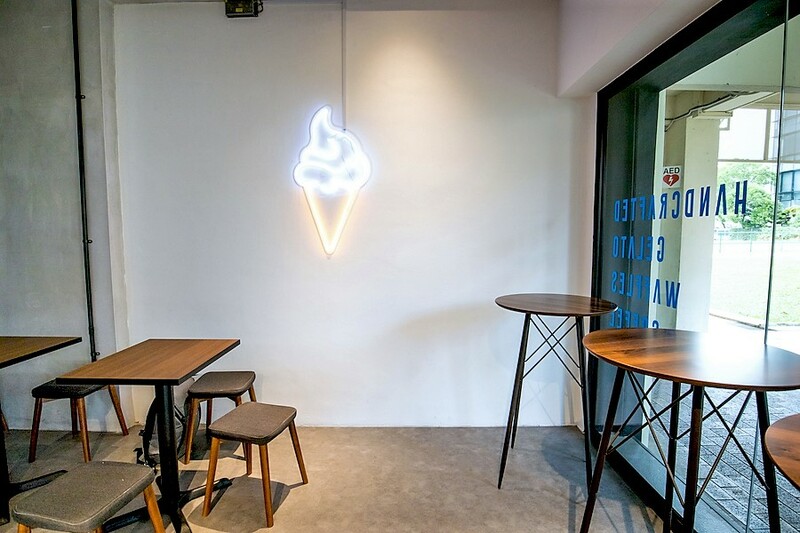 What makes them different from other ice cream places is the variety of flavours here, some of which are quite less-commonly-seen and interesting. Instead of classic flavours such as Vanilla, Thai Milk Tea and Rum & Raisin, signature flavours include Persian Prince made from almond and saffron; Blondie Beach using white chocolate, lime & salt; and Elderflower Mojito Sorbet which is actually non-alcoholic. 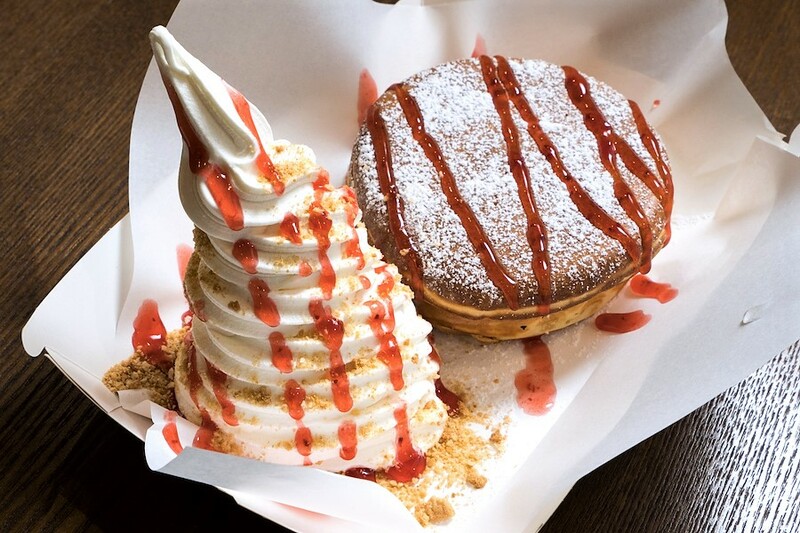 The pancake café is known for its meringue made-to-order mille-feuille (French for “thousand layers”) pancakes, included with homemade whipped Hokkaido cream, stacked from 2 to 8 layers. 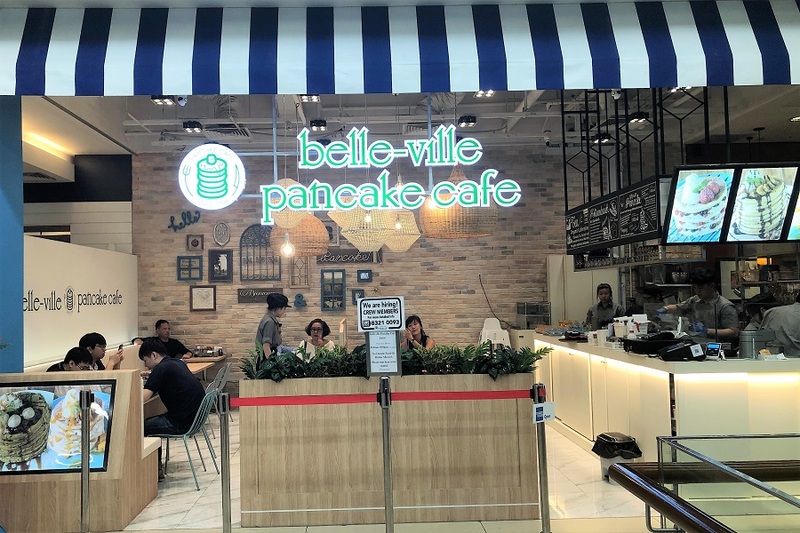 Offerings include Strawberry and Mixed Berry Pancake, Mango Pancake, Grilled Apple with Homemade Caramel Pancake, Matcha with Rice Ball and Red Bean Pancake, and Chocolate with Grilled Banana Pancake, priced from $11.90 to $16.20. 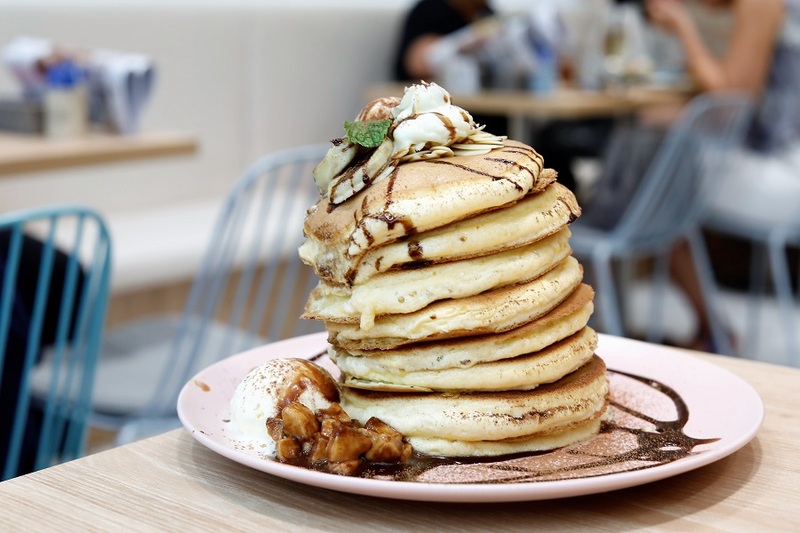 What makes their pancakes so fluffy include the usage of fresh milk, and they are made fresh-to-order. 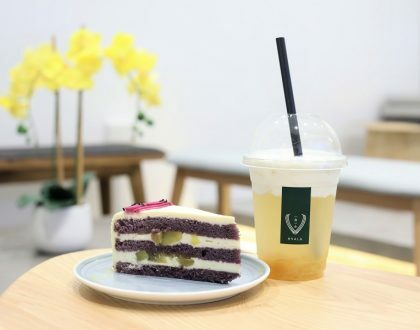 Singapore Chen Diya who is a member of a Mandopop-duo The Freshman 插班生 (Cha Ban Sheng), has opened a coffee place at The Esplanade. Seating area is quite limited with only 2 tables and a coffee bar table with 3 high stools. 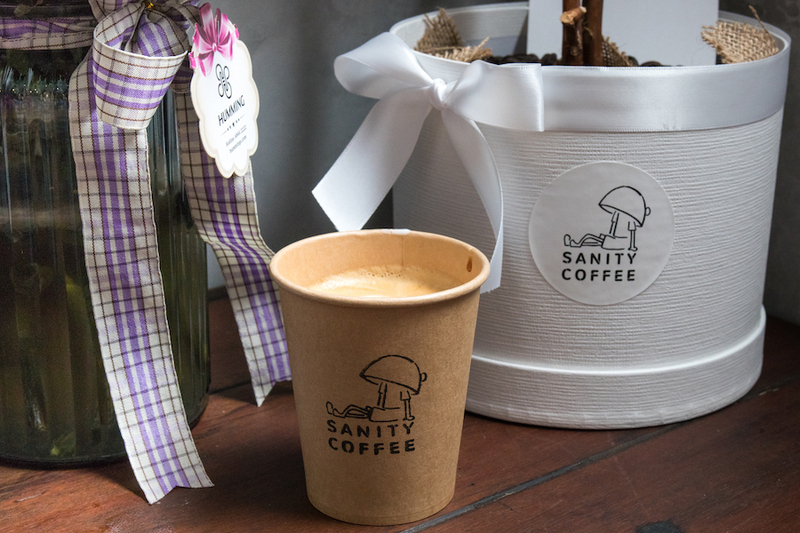 But fear not, as you can grab a cup of coffee from Sanity Coffee Bar and head towards the event space next door at Room2F. 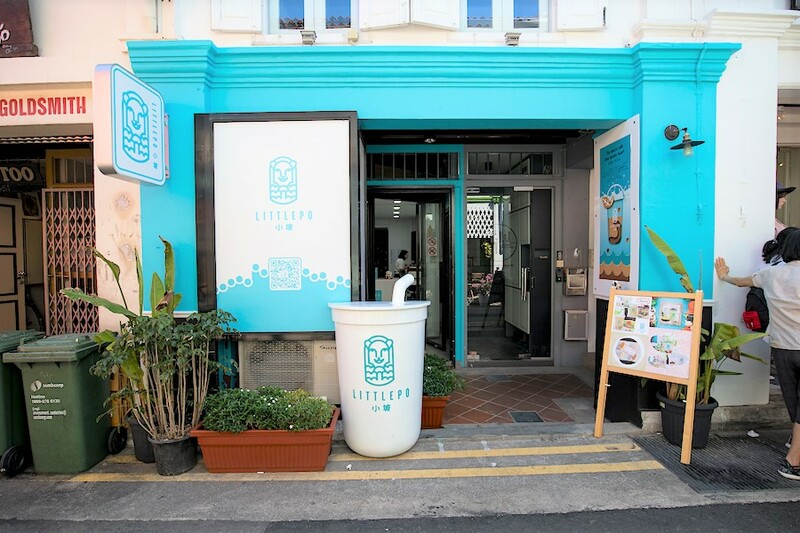 Little Po is easy to spot with an entrance in the shade of Tiffany blue, strategically located along Haji Lane, known as one of the popular tourist attractions in Singapore. 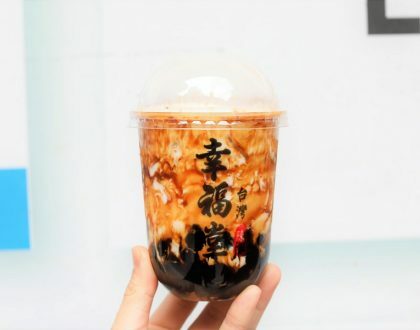 Here, the menu is mainly focused on their selection of bubble tea (yes, another one that offers brown sugar pearls). My first time coming across a Lapsang Souchong Milk Tea ($4.90), which tasted “interesting” but familiar at the same time, similar to Ovaltine with mild cereal taste. 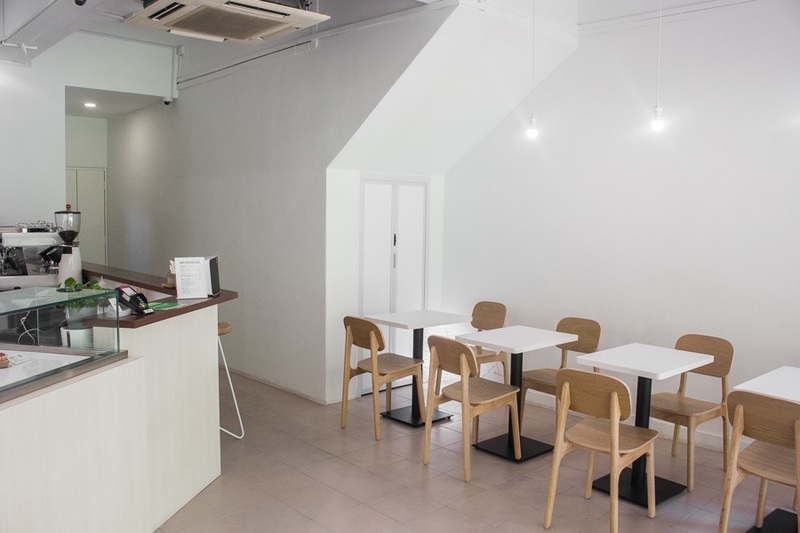 BCC Tea Studio is located beside Bedok 85 Fengshan Market & Food Centre which is known for its steady stream of evening and supper crowd. 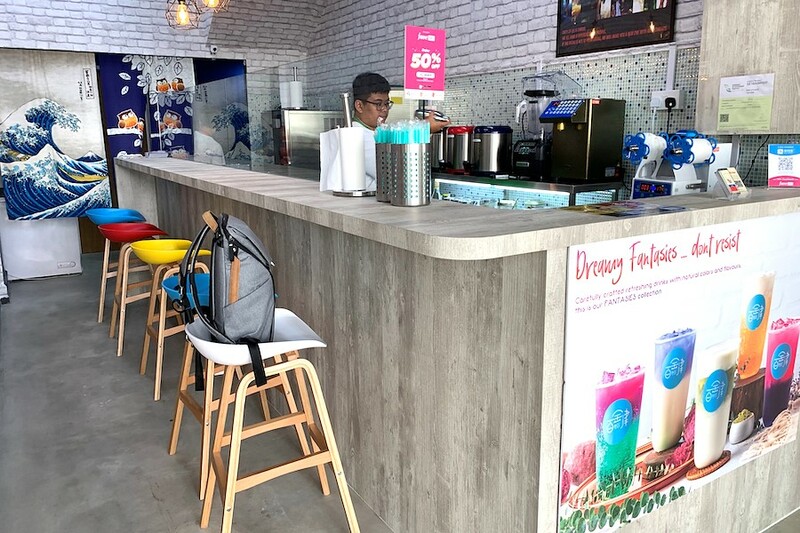 Their menu is categorised into Pure Tea (Small $2.10/ Large $2.90), Milk Tea (Small $2.60/ Large $3.40), Fantasies with layered coloured drinks ($4.20), Fizzies ($3.50), Slushies ($3.90) and Hot drinks ($3.90). I was recommended to try their bestselling Brown Sugar Boba with Fresh Milk ($3.50), which is the current trending drink. Available in one size, there is a sense of familiarity in the first sip. Compiled by * Compiled by Daniel Ang @DanielFoodDiary, Nicholas Tan @stormscape, and Song Yu @__sy_g.